When your hair is wet during the summer you may struggle to keep a style that is flattering. Wet hair can fall flat on your head or make your hair look stringy, and it might dry in an odd way so that it’s hard to handle. 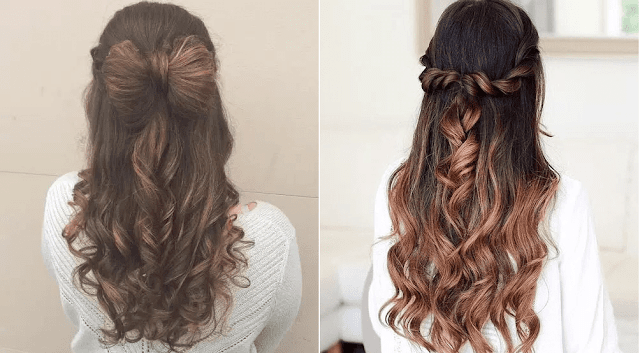 If your hair takes hours to dry on its own you may be stuck with a wet style at the beach or when poolside, so it’s good to find some styles you can use on your hair while it’s still wet. A loose bun is a great style for wet hair as it gets it up off your face and keeps it in place for hours. You don’t want to pull hair too tightly when it’s wet as it’s more vulnerable to breakage, so keep the bun loose. Wrap a band around it and then gently twist the bun and pin it in place. You might have a few loose tendrils that fall around your head and you can clip these in place also. This won’t encourage your hair to dry as it will be tucked up in the bun but it can keep your hair in place all day. 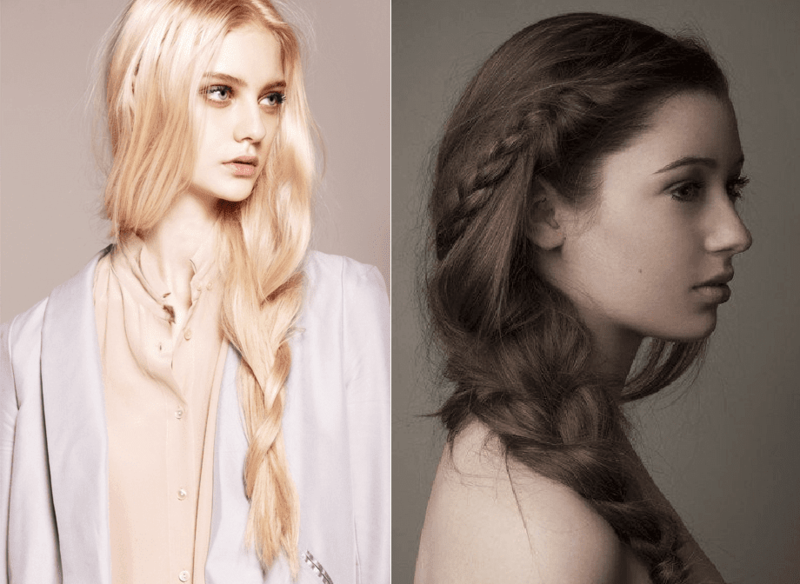 A loose braid is another simple style that works for wet hair. Gently pull the hair over to one side below an ear and braid it. Wrap the end with a band. Keep it lose and full so it’s flattering and when it dries, you’ll have some nice crimps or waves you can keep in your hair at nighttime. Avoid putting your hair in a tight braid when it’s wet as it can pull and tug and cause breakage, but keep it loose and soft. If you have long hair that gets in your face, a good style when it’s wet is to comb back the very front of the hair and then pin this or clip this section back. You can let the rest of the hair dry naturally. This will keep the front of your hair out of your face and won’t be so harsh that it breaks your hair or tugs at it. Use a large wide barrette or two clips to keep your hair out of your eyes and to keep it in place. In some cases it might be good to add some styling gel or balm to hair while it’s wet out of the pool or while on the beach and then comb it out and let it dry naturally. If you’re soaking up the sun or going for a car ride, the wind can dry your hair in a natural way that gives it bounce and volume. Don’t worry too much about your hairstyle during the summer as this is the time to relax and enjoy a more natural look!